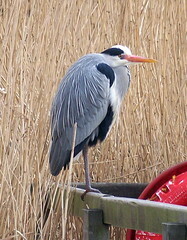 Add: 36. dunnock, 37. siskin (neither one photographed) and 38. grey heron. 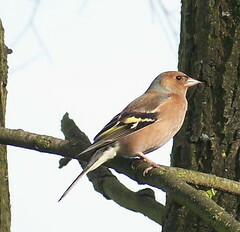 Here's a photo of the previously unphotographed chaffinch. 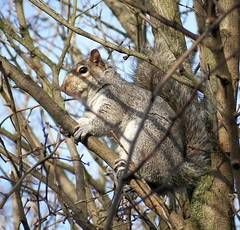 And a better (and very large, if you look at the full-size version) picture of a grey squirrel.